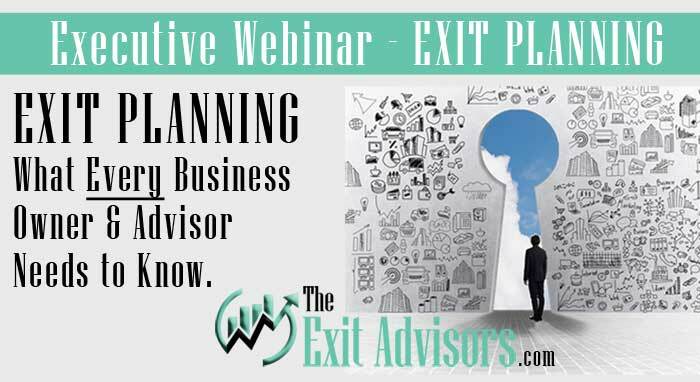 Exit Planning – What Every Business Owner and Advisor Needs to Know. Please complete the form below for immediate access. If you’ve ever thought about leaving your business or transferring it to the next generation or key staff but don’t know where to begin, you’re in good company. Nearly 50% of successful business owners hope to exit from their companies within the next five years. However, unless an owner is familiar with the Exit Planning process and begins at least five years ahead of their exit, it’s doubtful they will exit in style. In fact, the SBA observes that “At any given time, 40 percent of U.S. businesses are facing the transfer of ownership issue” and “the primary cause for failure…is lack of planning.” This is completely avoidable. If you’re a trusted business advisor (CPA, Financial Planner, Insurance Professional, Lawyer, Coach, etc.) and would like to assist your clients with Exit Planning, this event is also for you. It will open up an entire new area of conversation. Exit Planning is a process that helps owners decide where they want to go as well as how to get there. 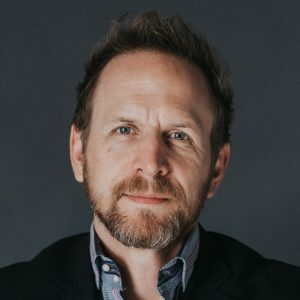 Are you building a valuable/sellable business? Do you know what a buyer is looking for? Success depends upon a disciplined implementation timetable keyed to an owner’s Exit Plan. Creating and following a roadmap will help to reach your exit objectives.